Do you or your loved one need a Bona fide Letter? Prisoners Outreach Ministry Of The Goodnews Of H.I.M. Give Us The Teachings Of His Majesty! BioLite's first-ever short film. In the Kakamega region of western Kenya, Kennedy Yamame is bringing light, power, and music to the community he grew up in with a revolutionary new solar system that fits inside a shoebox. This holiday season, feel the Power of Home everywhere. 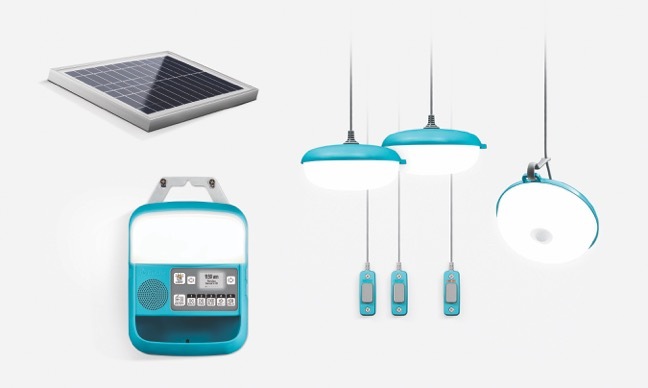 Listen to the radio, play MP3s, charge devices and light up the night with this solar-powered system. 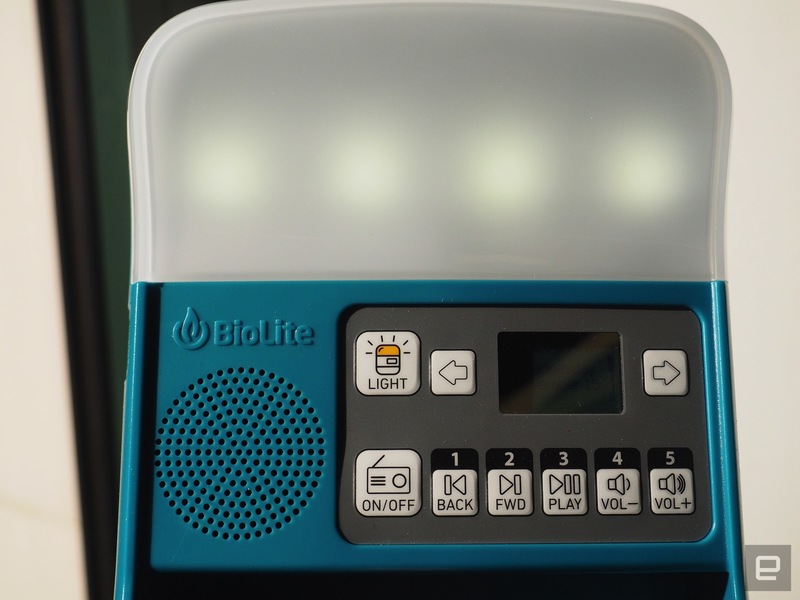 BioLite has been leading a dual existence. 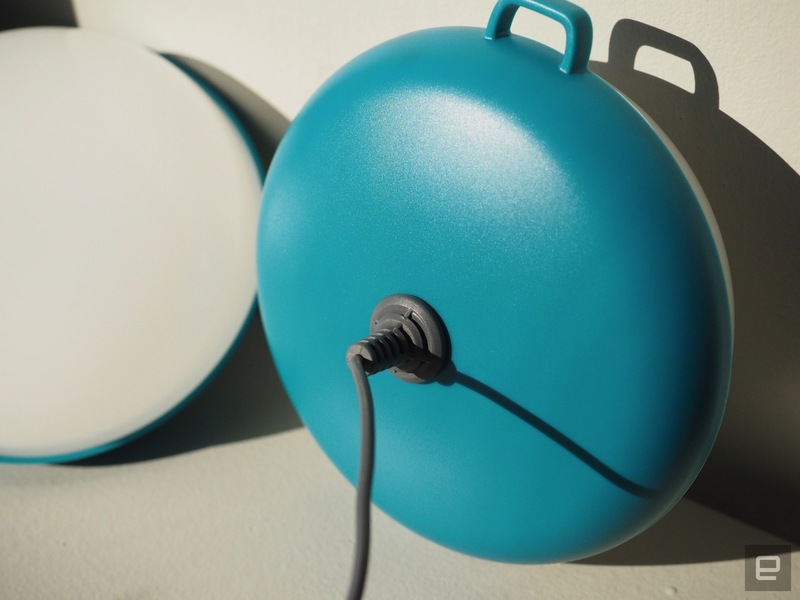 While the Brooklyn-based company's been delivering off-the-grid accessories to your average camper, hiker and explorer, it's also been serving emerging markets where power may be scarce and clean cooking tools are life-saving essentials. Now, for the first time, the company is releasing a product for both markets at once following on-the-ground research in India and Sub-Saharan Africa. 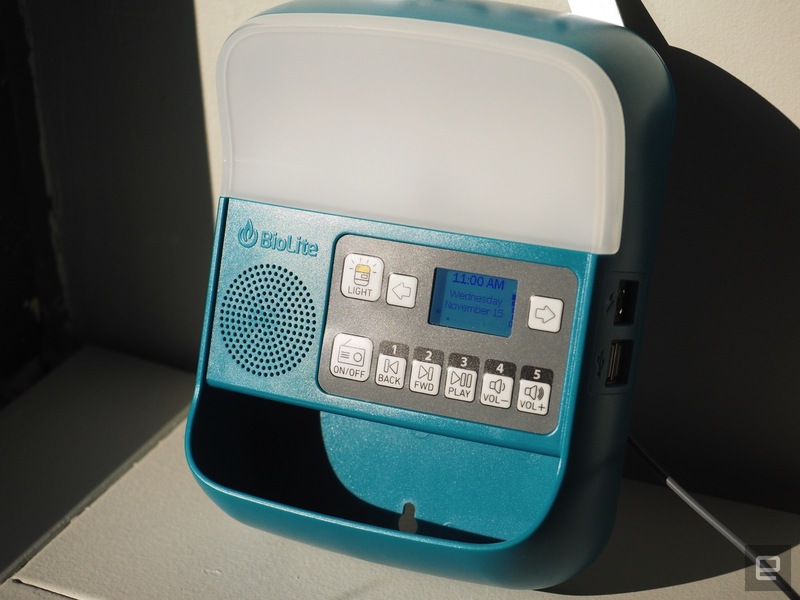 The BioLite SolarHome 620 provides power for lights, device charging, radio and music by harnessing the sun's rays. For some regions, this may be a game changer, but it's not without its uses in developed areas, either as an energy-saving alternative or a backup plan in case of power failures. The $150 product is being released today in limited quantities for the holidays, with a proper rollout planned for Spring/Summer 2018. 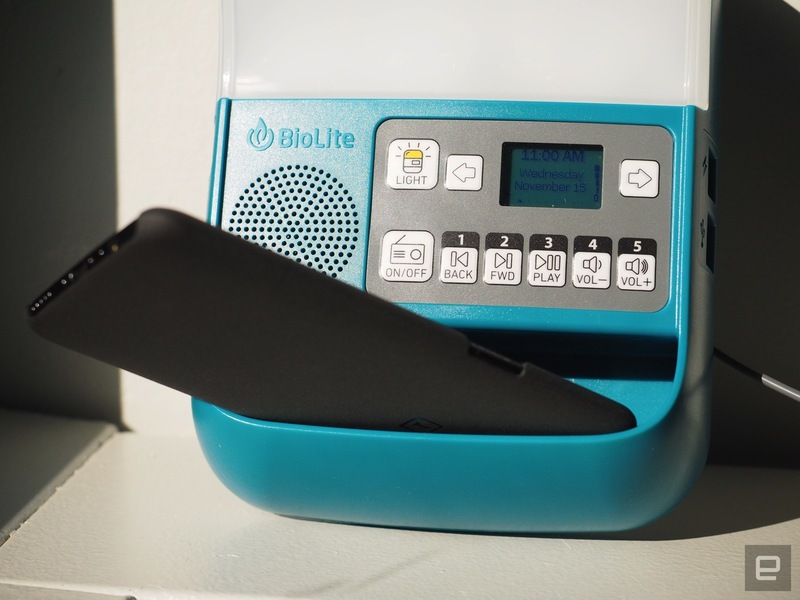 The overall package is unassuming and relatively bare-bones compared to some of the other products BioLite has been putting out. It's meant to be an affordable, utilitarian product for people in all walks of life. 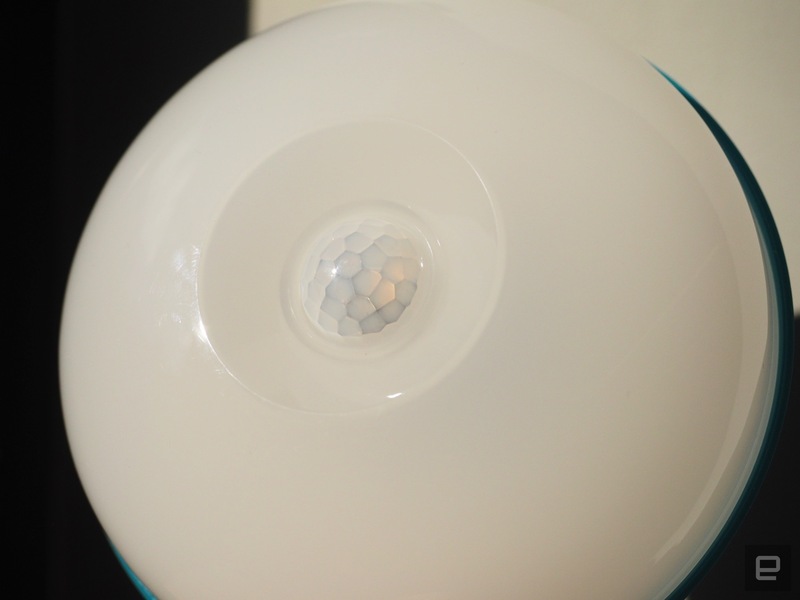 The SolarHome system includes a 6W solar panel, a central control box and three hangable LED lights, each with an on/off switch -- and one of them includes motion sensing. Everything's tailored for semi-permanent installation, but at under five pounds for the whole package, it's not particularly difficult to take on the go. 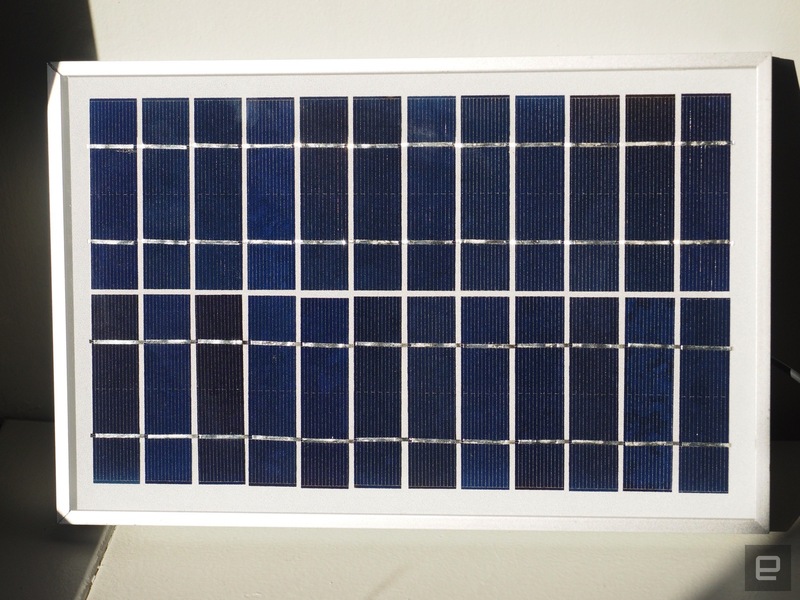 The control box has a 6V, 3,300mAh battery that's powered by the solar panel. 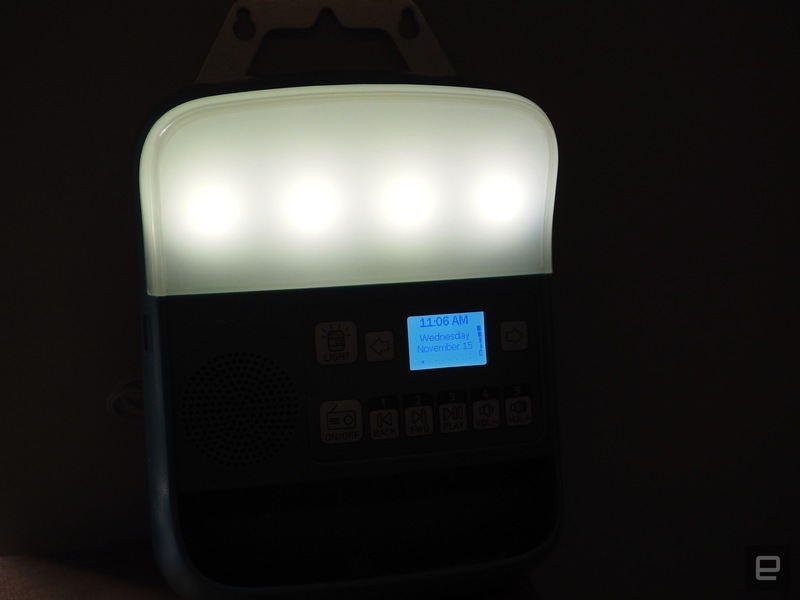 There's also an onboard light (making four total), an FM radio, a microSD slot to allow you to play your own tunes and a decently loud but otherwise unnoteworthy speaker. 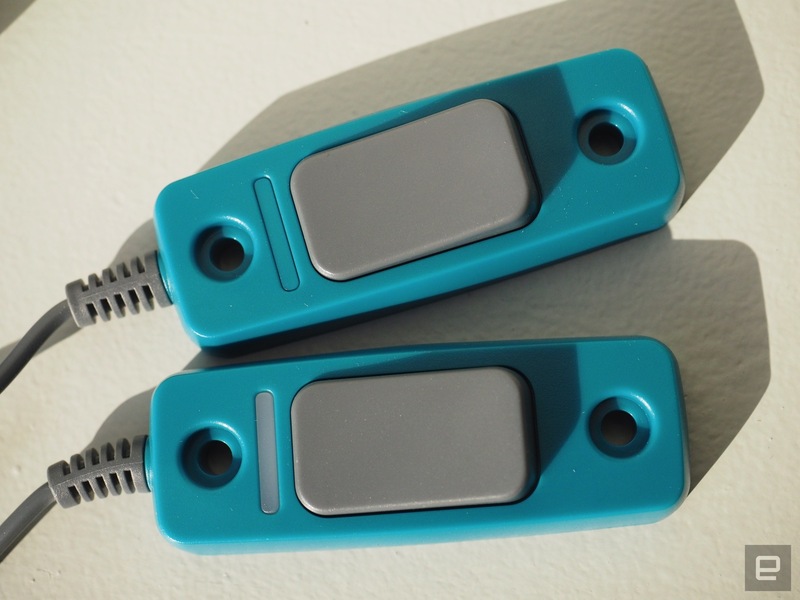 The small LCD display provides you with time, date, battery status, current sun-strength, search/pause/play and volume buttons. There's a relatively tiny shelf at the bottom, ostensibly to store a device while you make use of either of the two USB charging ports. However, it won't securely fit a phone taller than five inches, which hangs over the edge drastically otherwise. But hey, not everyone has gone the oversized smartphone route. 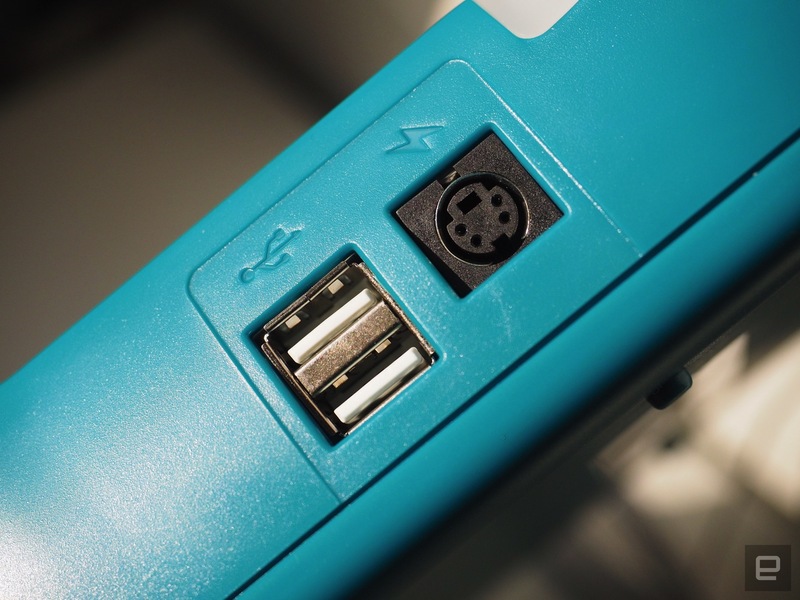 A third DIN port lets you boost your overall energy reserves with a compatible battery. Whether you're using this in a van, at a campsite, on a back porch or to light a small multi-room home, you should have more than enough light cabling to cover some ground. Each of the three overhead lights have an approximately 20-foot-long wire with daisy-chain connections and a five-foot-long on/off switch offshoot about midway through that length. Since the control box only has two light outputs, you'll definitely need to link one of them if you want to have all three overhead lights active. 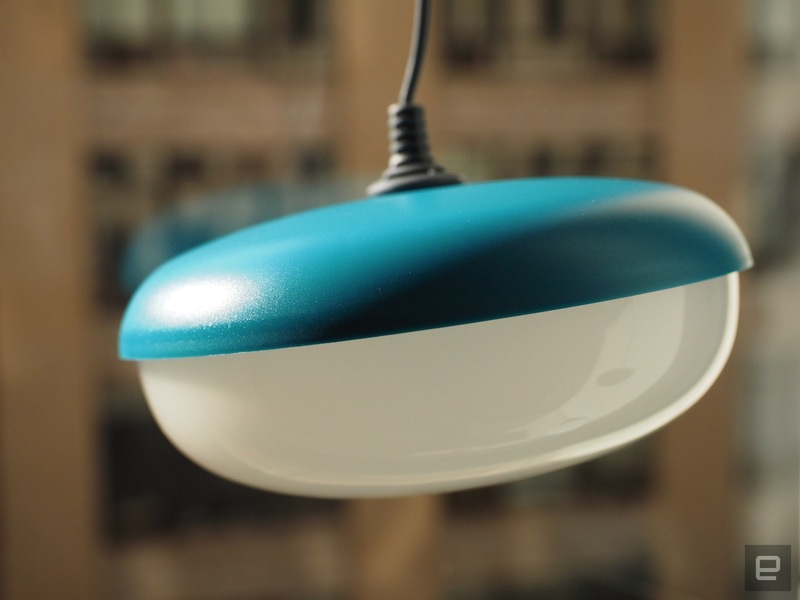 The output is a standard white LED-type glow that's softened a bit by the semi-opaque shells. My only chance to test the SolarHome's charging capabilities was to position the solar panel in an office window that gets about 3-4 hours of direct sun per day (weather permitting) and it took several (mostly overcast) days to get to about 30 percent charge. While I didn't have a chance to do a battery rundown test, the control box provides you with stats as to how long the battery will last based on your current power load. Based on all four lights in use and no other power-drains, the system's rated for anywhere from 4.5 up to 14 hours of illumination depending on which of the three brightness levels are in use. 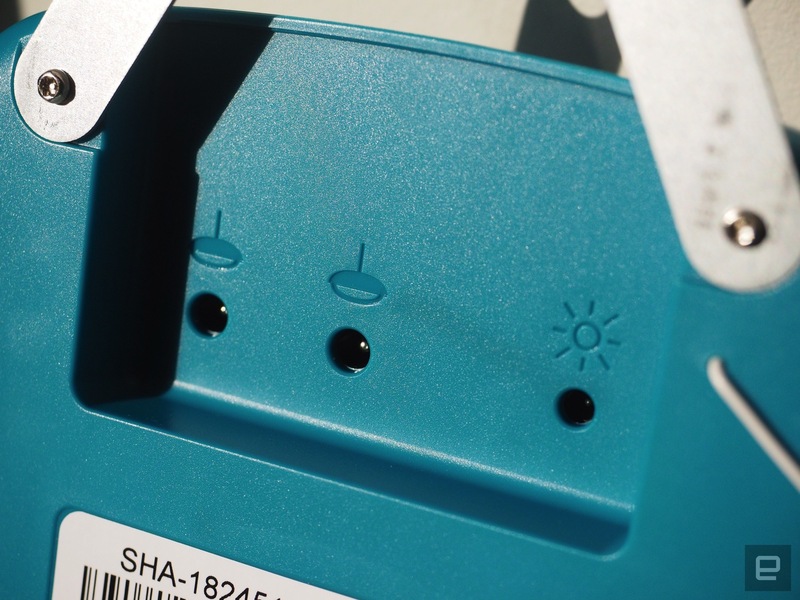 Since it's not chargeable by any means beyond the solar panel or the DIN-based battery extension, the SolarHome 620 seems more applicable to long-term installation where you either get loads of sun, or use the lights and battery sparingly. The solar panel is weather proof so it's made to sit on a roof out in the elements. The lights themselves are splash proof and may survive in the rain, but they're not built for dunking. The control box is an indoor module, so you'd want to keep this dry at all times. The reserved design and feature set on the SolarHome 620 belies its dual nature. 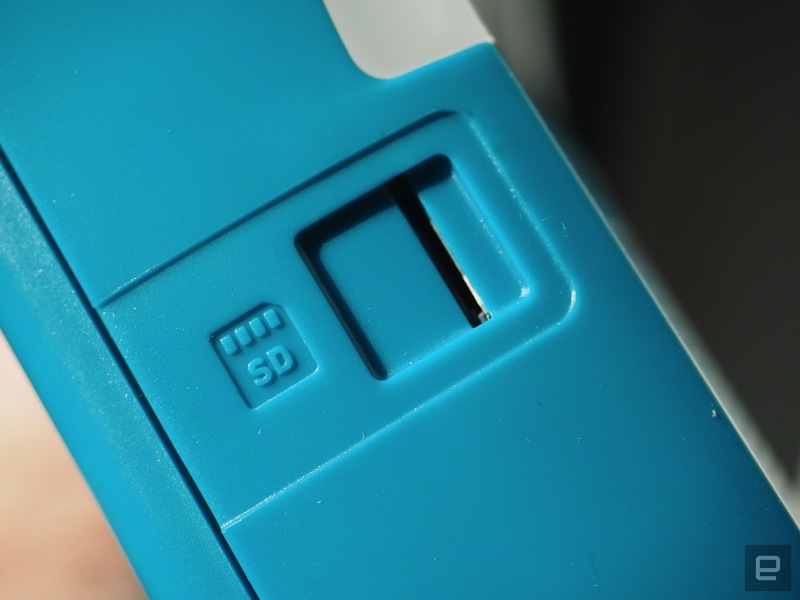 It's a single device that's marketed universally, without adding bells and whistles. For those in remote areas, it's a supremely useful package. It could serve equally well in a toolshed or on a back porch anywhere in the world. 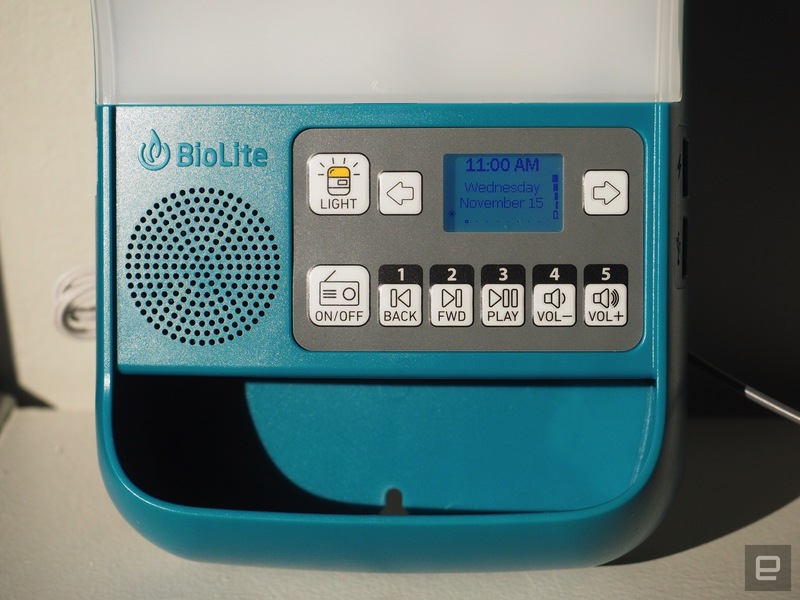 Check out the BioLite website starting today for the limited pre-holiday launch of the SolarHome 620, priced at $150. PRINT THESE HEBREW SAMPLE SONG TRANSLATIONS! Is it a shame for men to have long hair? DiscipleshipRadio | Like Us On Facebook! Link Up With Rastafari Groundation! Do you or your loved one need a Bona fide Letter or RasTafari Faith Membership Verification Letter? We are a Recognized Ministry; Accepted by Schools, Companies & Prisons... Who help Members, Prisoners & Others in need GET and Receive such RasTafari Services which is much needed. Mystery Babylon, so-called "foreign government(s)," surveillance is increasing, the watchers and trumpet-blowers are 'under siege,' YOU need a strong and vibrant independent Rastafari Social Media more than ever. Donate Today!